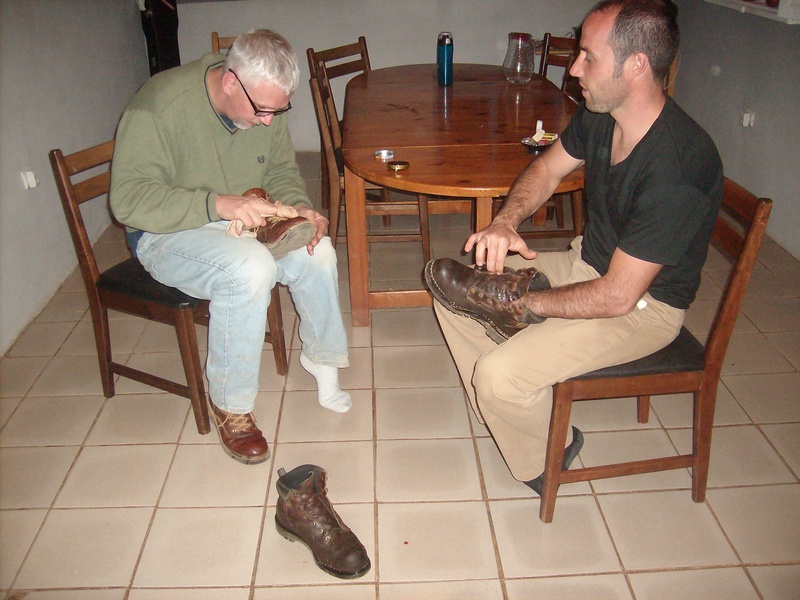 In mid February, Mark finally returned from his month-long travels to Kenya, Ethiopia, and Turkey. 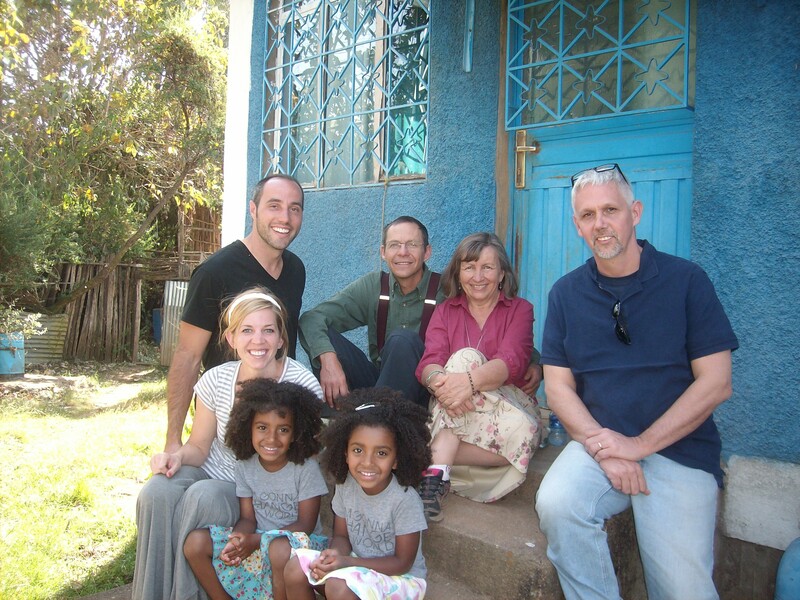 SIM has over 150 Gospel workers in Ethiopia, so it was important for him to visit different areas during his stay. Even so, it wasn’t near enough time to see every missionary who wanted a Chaplain visit. The SIM leadership in Ethiopia was very eager to embrace pastoral care for their team though, even offering us an official invitation to return and minister at their Spiritual Life Conference later this year (Dec 28). In faith, Mark went ahead and answered “Yes”. After all, this is exactly what we have prayed for: that the vision for missionary Pastoral Care will spread to every SIM team. Boot shining class…? Pastoral care covers a lot of topics! For the last part of his trip, Mark was in Antalya, Turkey at the Global Member Care Conference. Attendees came from around the world to learn about caring for global workers -with an emphasis on those living in insecure areas. Since this is a topic that is personally dear to us, he enjoyed the insights from member care colleagues and the opportunity to dialogue with those from other organizations. He must have been busy because he forgot to take pictures in Turkey!! Once again we stepped out in faith to say “YES” to leading this training -first here and then Stacey will plan a trip to Liberia in July to train church and community leaders there. (SIM missionaries are already safely on the ground in small numbers now as Ebola cases have decreased.) Right now, we are working to have a special SIM project number assigned for giving. In the mean time, if you are interested in helping fund our travels this year – either for the SIM Ethiopia team SLC or the Trauma Healing ministry (and we anticipate more pastoral care travel for Mark) please click the picture below or follow directions on our How to Give page. Thank you!